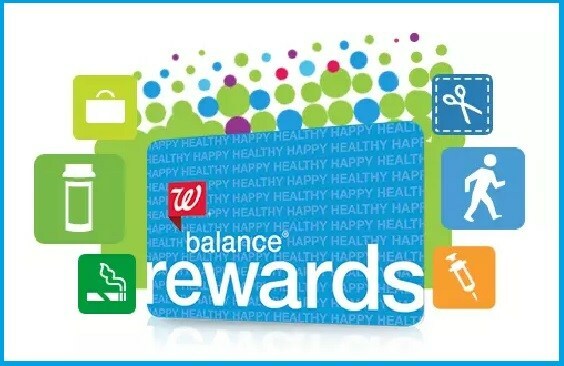 This is your final reminder to use any Walgreens Balance Reward points you may have saved up!! Through Saturday night, 11/3, you can still redeem higher value points up to $50 worth in one transaction. Starting Sunday the most you can redeem per transaction is $5 worth. See all the changes here. I’ve been waiting to shop this week for clearance sales I knew would start on 11/1. See all the deals and add them to your shopping list here. After rewards and rebates back I spent 40,000 points and got back $46.99 in new rewards and rebates!